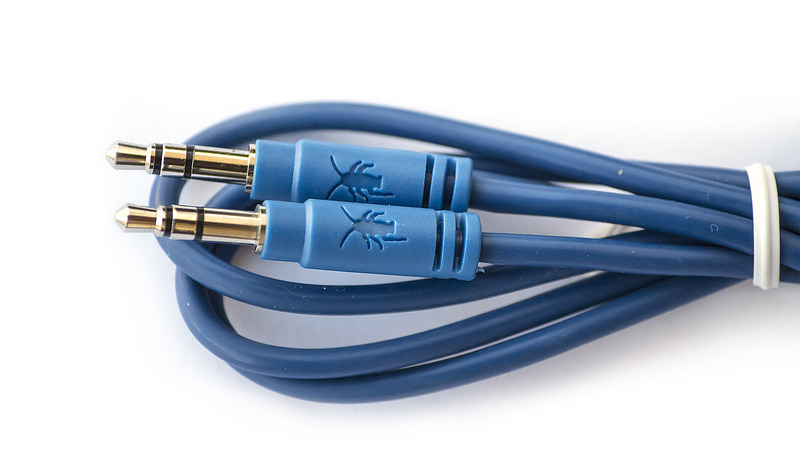 If your laptop has an external microphone line-in port (usually next to the headphone jack, and it looks like a second headphone jack), you can use this cable to interface the SpikerBox with your laptop to record data using the "Audacity" open-source audio software application. 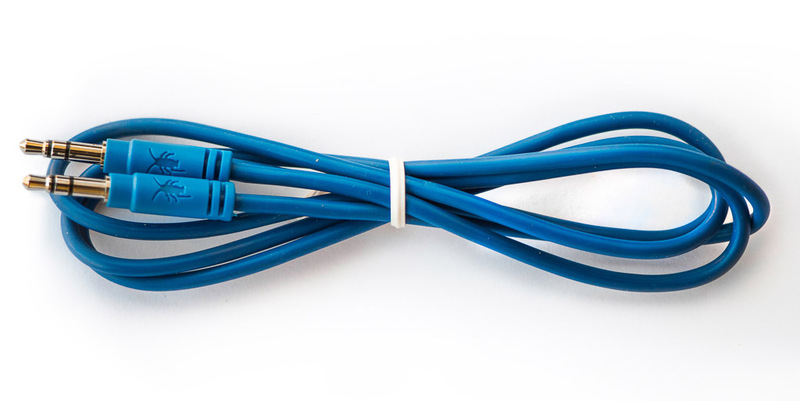 Since this is a generic audio cable you can buy anywhere, it has multiple uses, such as hooking up your SpikerBox to a secondary speaker for louder spikes. Nothing fancy, we're just the middleman on this one. 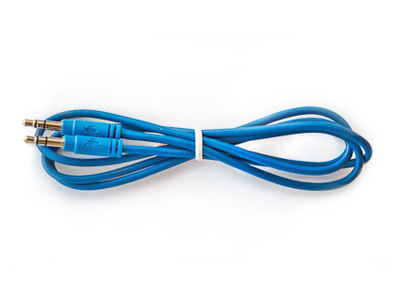 1x standard issue 1.5 meter long 3.5 mm (1/8 inch) audio cable.